India Thursday started mobile number portability services across the country, letting users change operators without changing their cellphone numbers, which will lead to more competition and may even lower tariffs further. The introduction of mobile number portability, or MNP, will lead to a lot of competition in the industry, Kapil Sibal, federal telecom minister, told reporters after the launch. The launch of MNP in the world's fastest-growing telecommunications market by subscriber additions is likely to also prompt operators to further reduce call tariffs, which are already among the lowest in the world, to retain existing users or lure subscribers from rivals, say experts. This is likely to spur consolidation in the industry as new players--already reeling under the effects of low prices--may struggle to survive after MNP, they add. On merger and acquisition in the sector, Mr. Sibal said the government will "evolve a policy in the next 100 days". The MNP launch was deferred three times as some telecom operators weren't ready with their networks to provide the service. 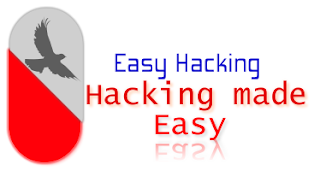 It was finally launched in Haryana state in late November last year. 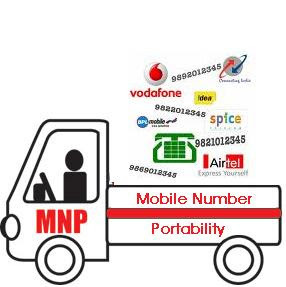 The telecom industry Thursday welcomed the launch of MNP.